“God’s Pocket” opens Friday at Sundance Cinemas. R, 1:28, three stars out of four. 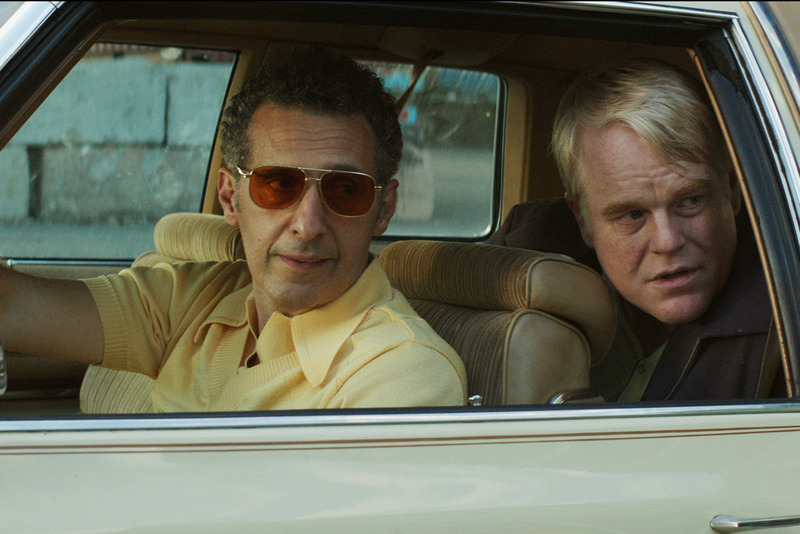 I’ve seen “God’s Pocket” twice now — the first time at the Sundance Film Festival, a couple of weeks before its star, Philip Seymour Hoffman, died of a drug overdose, and again three months later. The first time I thought it was a good movie. Now I think it’s essential.